2.4' A Kinko-ryu. 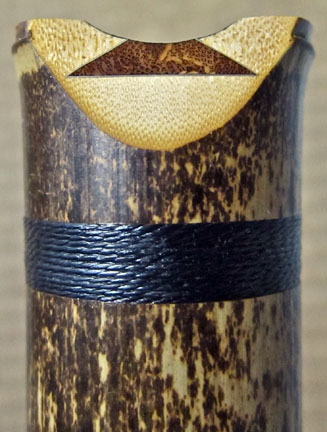 Advanced Student Shakuhachi made from torachiku bamboo harvested in Kochi, Japan. 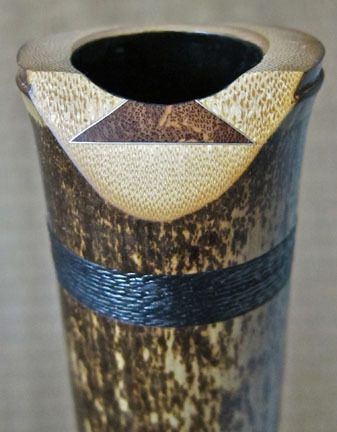 Inlaid binding.